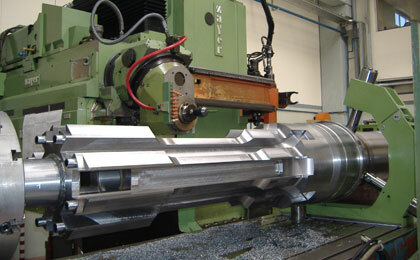 • Machining for all types of parts per units or in series. • Drawing or samples of spare parts and special equipment. • Repairs and modifications for special road and production equipments. • Manufacture and repairs of production equipments and production substations. • Engineering, development and adaptations to suit each company. • Technical and advisory projects. Listed below are some exemplary developments made by our company. • Comprehensive repairs of machines. 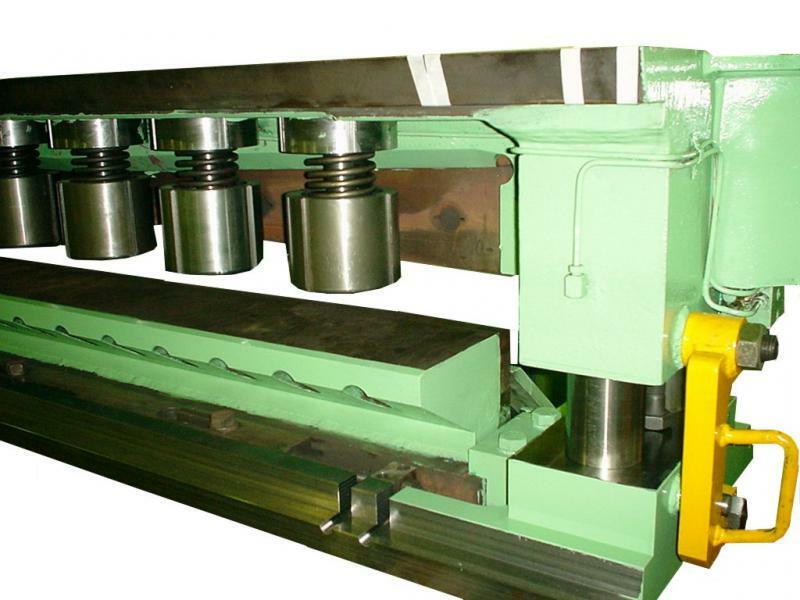 • All kind of shafts and flanges. • Rollers with surface hardened and coated. • Spare parts under special drawings or samples.